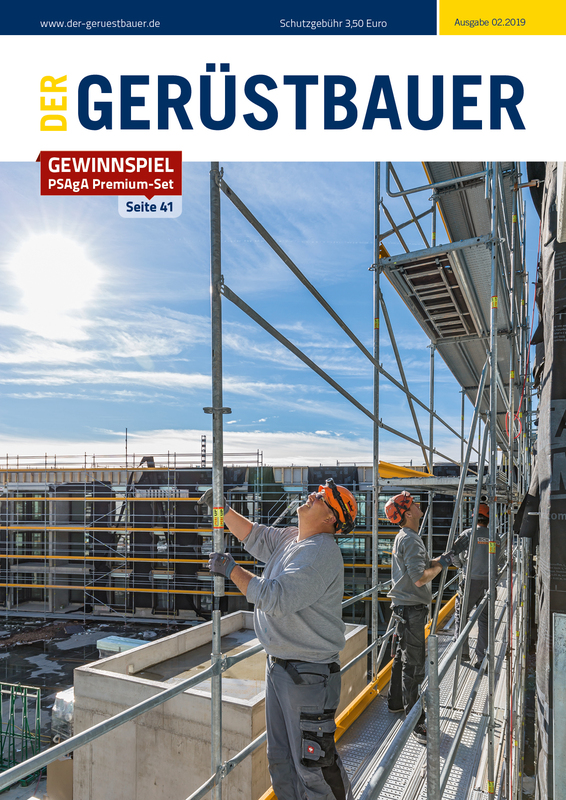 „Der Gerüstbauer“ is a supraregional magazine for managers and decision makers in the scaffolding industry and related industries like painters, roofer etc. Expert authors give technical reports and business management information as well as current topics, interesting facts from the market, articles for efficient management, company profiles and interviews. News of the Bundesinnung für das Gerüstbauer-Handwerk und des Güteschutzverbandes Stahlgerüstbau e.V. 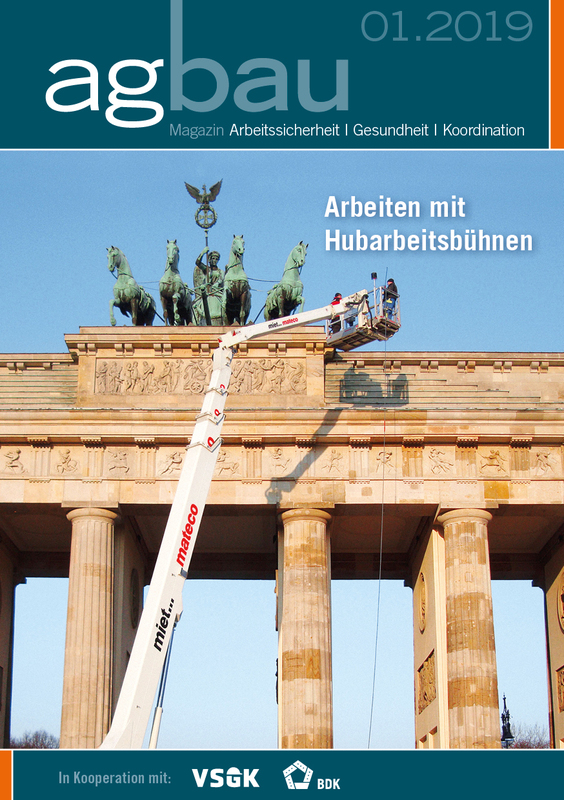 The magazine "agbau" is not only addressed to coordinators but to all who are engaged with safe and healthy work on construction site. All divisions of occupational safety and health as well as coordination are covered - with expert articles, experience reports, tips for events and trade fairs, legal information, law and regulations as well as latest news.